Studio MDR - Pilates Studio in Marina del Rey - Insane instructors! 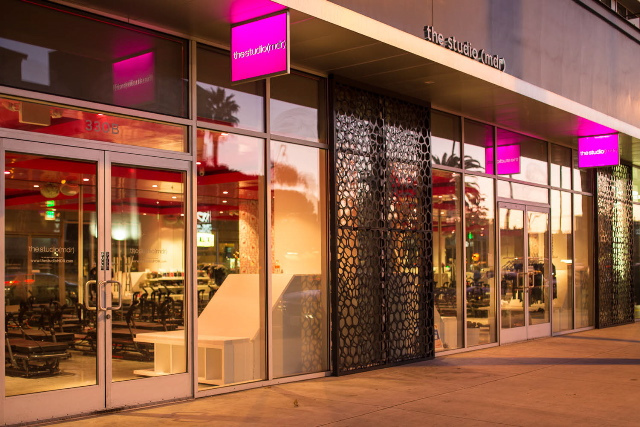 Studio MDR – Pilates Studio in Marina del Rey – Insane instructors! 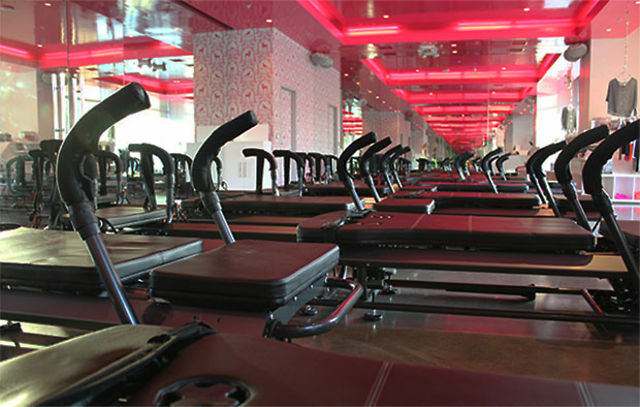 Home » Studio MDR – Pilates Studio in Marina del Rey – Insane instructors! 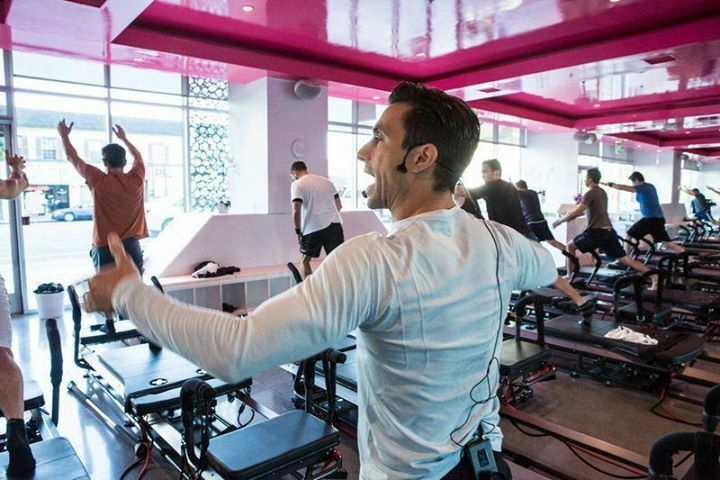 Studio MDR uses the SPX/System Dynamique workout which is a total-body program that uses elements of pilates, cardio training and weight-bearing exercises to create one crazy workout.